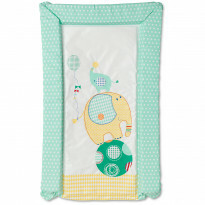 Look at our range of baby changing mats. 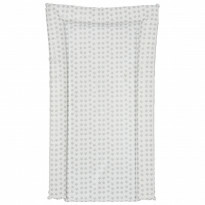 There is something to suit all styles and budgets. In ConsoBaby, you'll find the perfect product just for you.